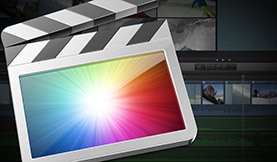 Save time and recover from a crash by adjusting Final Cut Pro’s undo and autosave settings. FCP’s default settings can be tweaked to better optimize these functions. Noise Industries releases “Manifesto”, an improved text generator for Final Cut Pro. Features include the ability to create masks, motion blur, flicker reduction and a built-in spellcheck. Expedite your post workflow by quickly locating and indicating all instances of peaked audio on a Final Cut Pro timeline. 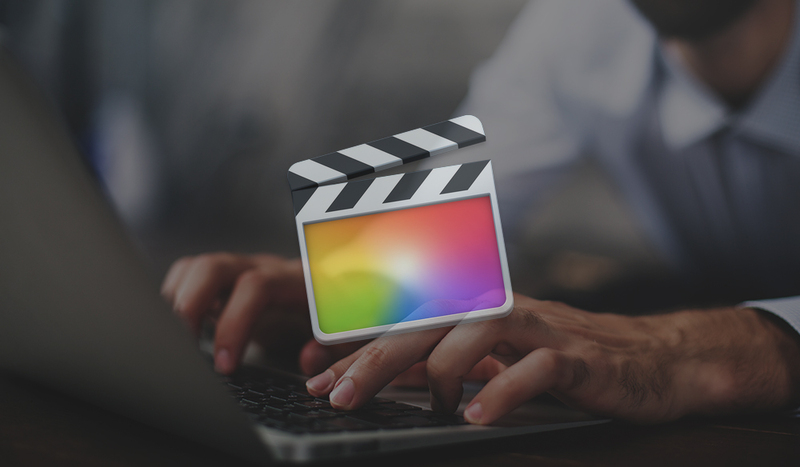 Using the freeze frame shortcut in Final Cut Pro will make your workflow more efficient!